An Aadhar card is a unique identity card that is provided by the government of India in application by a citizen. This card is given as an individual identity and address proof to the applicant. Every Aadhar card has a unique 12 digit code. The Aadhar card is very similar to the social security number that is given to every citizen in the United States. Why Do You Need An Aadhar Card? With the changing laws of the country, the Aadhar card has become a necessity and in many cases a compulsion. Laws have been amended in such a way that official documentation like passport applications and bank account applications cannot be made without producing your Aadhar card. 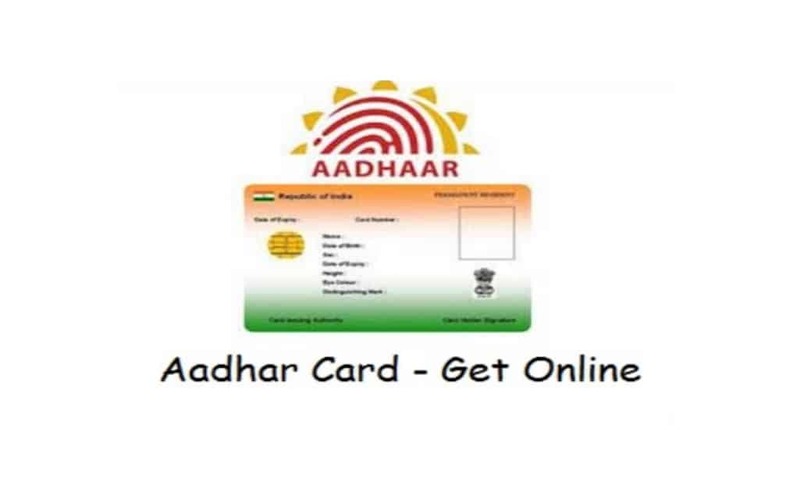 The government has made it compulsory in many cases to link your Aadhar card with other official documents and identity proofs like your PAN card, passport, mobile number and so on. Hence, having an Aadhar card is very important so that you can complete official applications and more without any obstacles. Who Is Eligible To Apply For An Aadhar Card? Every Indian citizen, irrespective of age, gender or religion can apply for and receive an Aadhar card. In order to be eligible to apply for an receive your Aadhar card, you will require other documents that act as identity and address proof. These documents include your driving licence, passport, PAN card, electricity bill, bank statements and so on. Children, infants, adults and se riot citizens are all equally eligible to have an Aadhar card. An Aadhar card cannot be applied for on a family name. It is an individual form of identity that is only specific the applicant. What Is The Cost For And Validity Of The Aadhar Card? Applying for the Aadhar card is a free of cost process. There are no hidden fees and payments that you will need to make in order to get your Aadhar card. Unlike the passport and driving licence, the Aadhar card is a document that is valid for life. In the event that your personal details change due to change in name, address, marital status and so on, you can get your Aadhar card updated to accommodate the change in person details. The process for Aadhar card update is a simple and easy one. You will require the documents that prove your change in personal details. These documents will have to be submitted to your local Aadhar centre for verification. Once the verification is done, your Aadhar card details will be updated. The 12 digit unique Aadhar card is also a non-transferable document. Log on to the Aadhar card portal. You will find two options here. You can either retrieve your enrolment number or you dan retrieve your Aadhar number. Click on the option that best suits you. You will need to fill in your personal details in the given box. The personal details will include your registered mobile number, email address, residential address and full name. Then you need to hit the “get OTP” button. You will receive an OTP on your email address and mobile number. This OTP will have to be punched in on the given box on the Aadhar portal and then you need to click on the “verify OTP” button. Once the OTP has been verified, you will receive your Aadhar number or enrolment number on your mobile number and email address. Then you need to go back to the Aadhar portal and click on the “I have” button for the Aadhar or enrolment number. Here you need to punch in the Aadhar / enrolment number along with your personal details. Then you need to click on the “get OTP” button once again. The OTP that you receive will have to be punched into the “enter OTP” box on the Aadhar portal. Then you need to hit the verify OTP button. Once the OTP has been verified you will receive your Aadhar card in PDF format. The password to open the PDF file is your pin code. You can print this Aadhar card and use it for daily purposes. With the help of your Aadhar card, opening a new bank account becomes far easier. Unlike earlier times when multiple documents were required to open a bank account, nowadays, the Aadhar card alone is proof enough for a bank account application. By linking your Aadhar number to your LPG consumer number, you can get your LPG subsidy directly transferred into your bank account. For the process of linking the Aadhar and LPG numbers, you will need to visit your local LPG provider. Without your Aadhar card, you will not be able to apply for a new mobile connection (postpaid or prepaid). In order to get a new mobile connection it is compulsory to produce and show one’s Aadhar card. The application process for your Aadhar card is easy. Once you have submitted all your documents and they have been verified, you will be required for biometric profiling in the Aadhar centre. The profiling will include a fingerprint scan and a retina scan. Once all these processes are complete, you will be handed over your Aadhar card. The biometric profiling and the 12 digit Aadhar number make every Aadhar card unique. If you haven’t already got one, make sure to apply for one at the earliest.